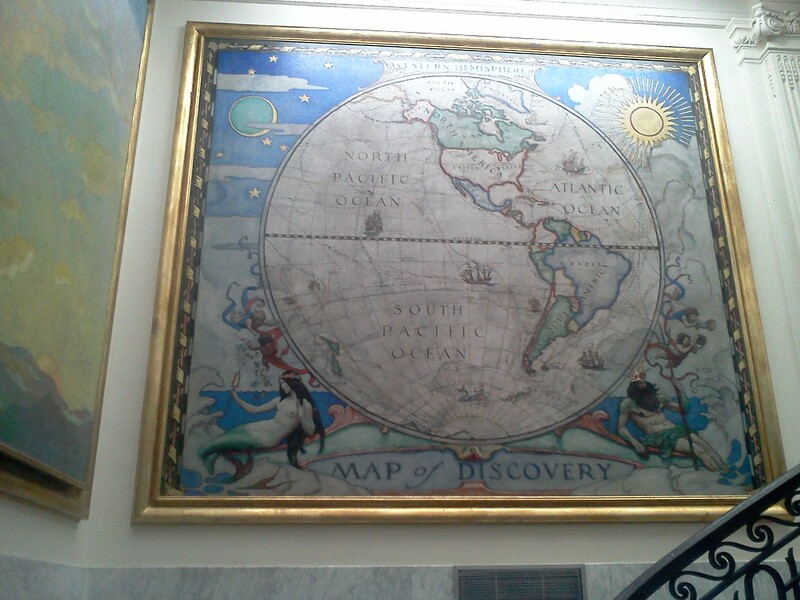 I was able to visit the National Geographic Society’s headquarters in Washington D.C. recently to work on a project to align the new Geography For Life Standards with the Common Core English Language Arts standards. During this visit I was able to tour the facilities including the board room at the top of a majestic staircase with gorgeous historical wall maps. While this tour was beautiful, intellectually the highlight of this was a tour of the cartography department where I met the meticulous Juan Valdés. The National Geographic has not been able to produce a map of Cuba since 1906. I was astonished as he showed us meticulously edited drafts and revisions (I counted somewhere in the neighborhood of 30 separate versions, but was told that there were 36 distinct drafts) to produce this singular map. As a boy, Juan grew up in Cuba before Fidel Castro came to power so this map became of a labor of love, as he was able to document his patria in a very professional and personal way (for the back story of Juan’s life history, flight from Cuba and making a life life in Florida, see the first 12 minutes of the YouTube video embedded below, and the rest of the video centers on the creation of the map). 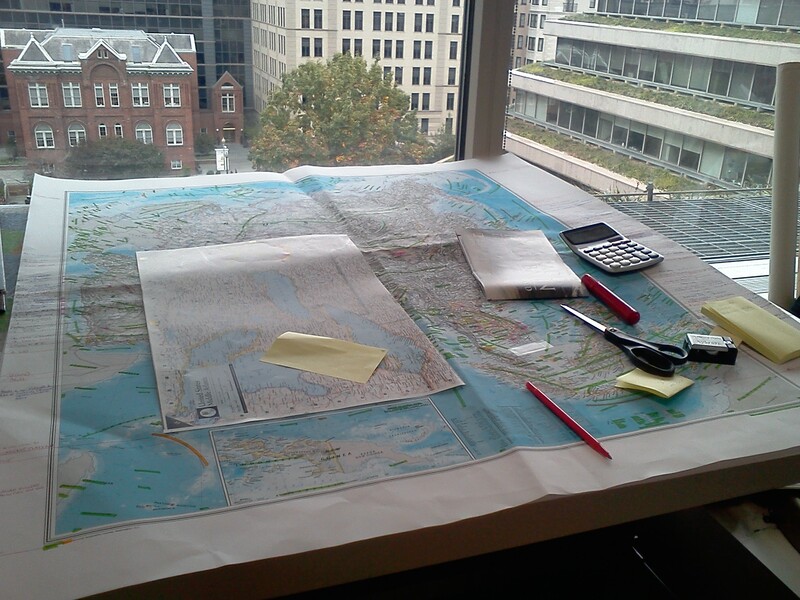 His desk (coupled with the view) was the quintessential cartographer’s desk in my mind and embodies spatial thinking, mathematical precision, visual artistry and a passion for understanding place. I love the murals in the staircases. 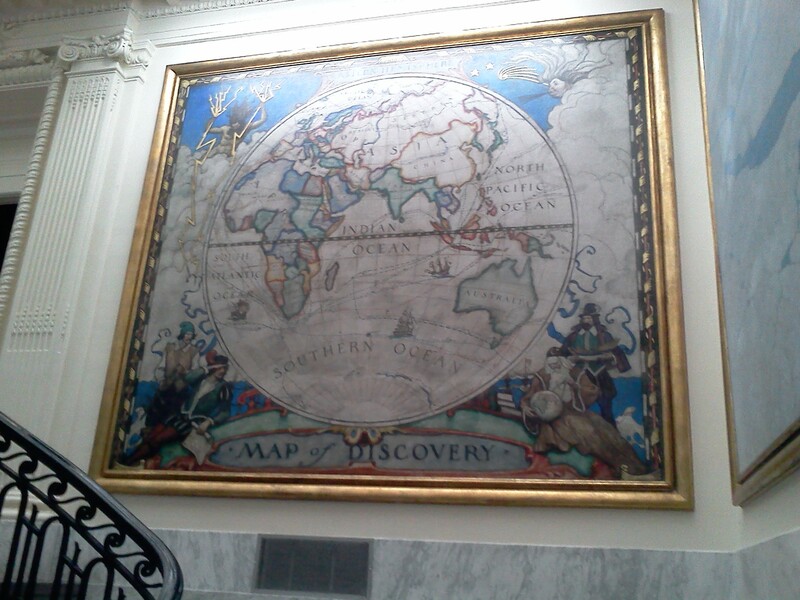 There was no good angle to capture the N.C. Wyeth mural, but the side murals are pure cartographic works of art. 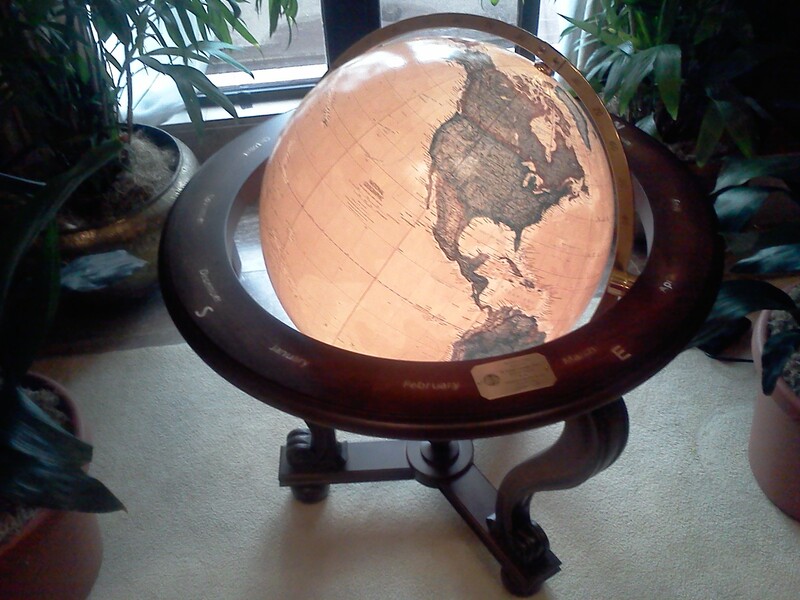 This illuminated globe in the Board room (just about the most sumptuous room I’ve ever been in) is a treat. I was interviewed for a National Geographic video for educators on the “Share Fair.” When it is produced, I’ll definitely share it! 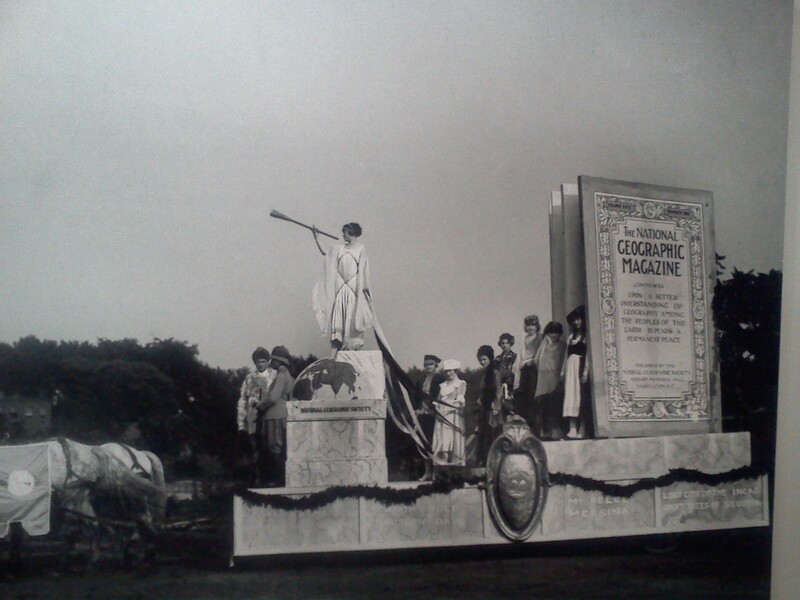 This retro parade float is a great neo-classical representation of progress, exploration and discovery that embodied the turn-of-the-century. This was very interesting and informative. 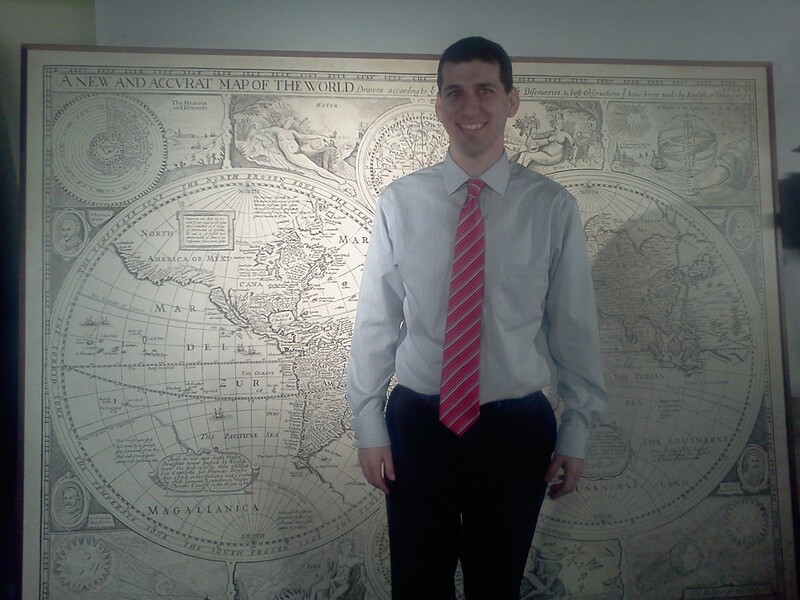 It’s also very clear that the mapmakers are very passionate about maps and the history of Cuba. Maps can be very personal,and I’m sure that adding layers and deciding what features to label brought back many memories for Mr, Valdes. I guess the most striking part about this piece was that National Geographic had not been able to assemble a map of Cuba in over a hundred years! I thought this presentation was very informative and presented very well. I thought it was great that he started out by explaining his Cuban background, and the moments he shared with his father that lead him to be a cartographer. 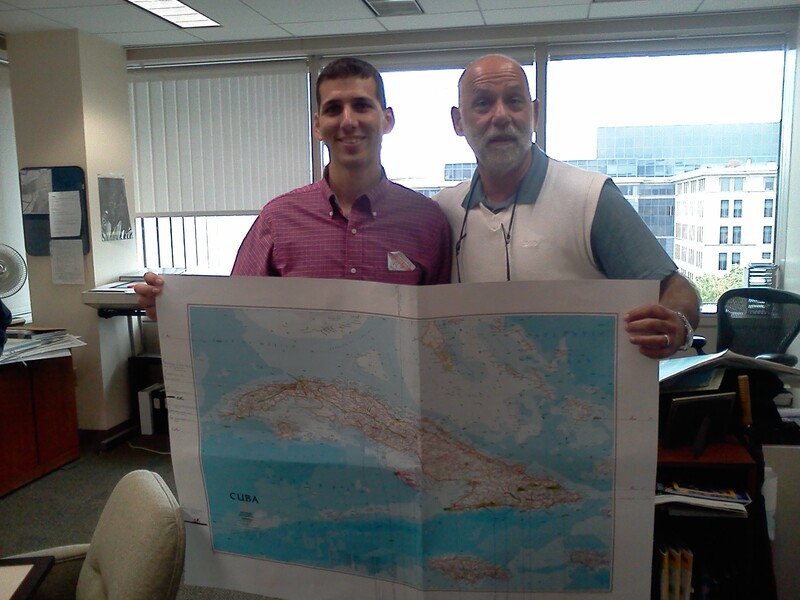 Also, when he explained how he used all of the data sets they collected to put together this map of Cuba, it reminded me of our in class exercise where we added the Rhode Island data sets to the computer map making software. 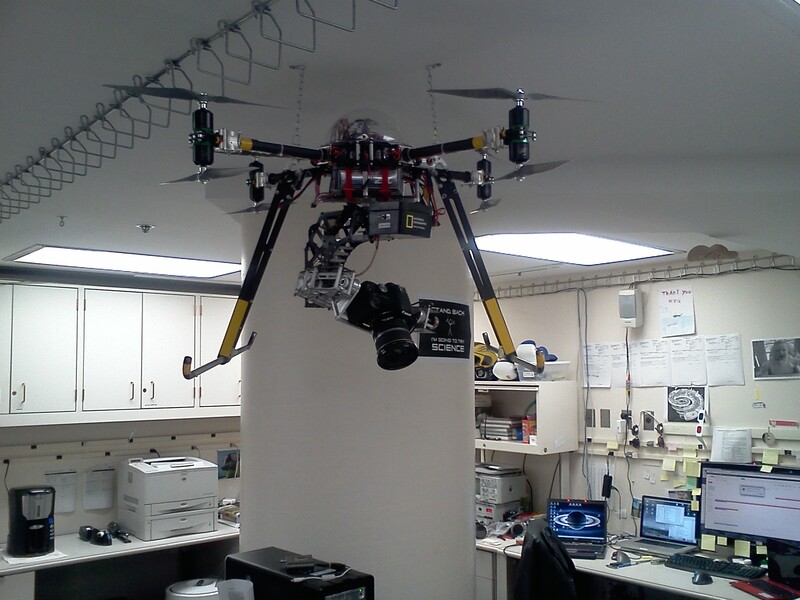 It is amazing to see how much time, effort, and work go into making one single map. It was very informative to watch this video because I would of never known how much work goes into creating a map. It really is a unique process. It was a great presentation, well done and intriguing.